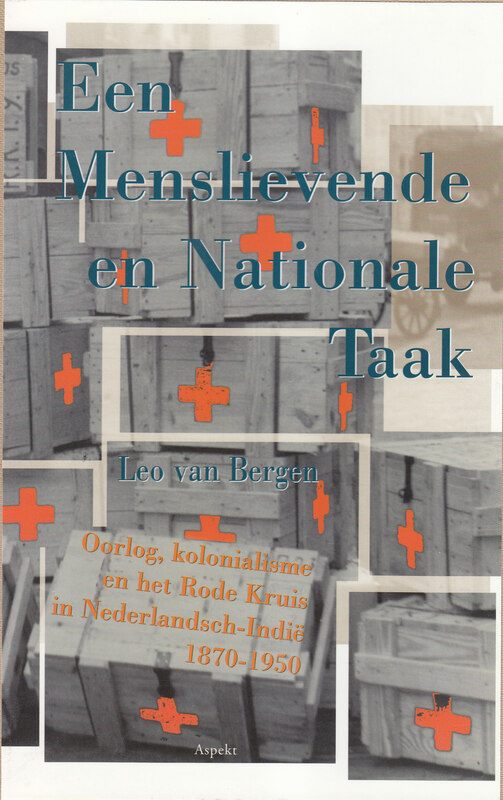 A year before he had already published another book, on the Red Cross-aid in Dutch East India from the Atchin-war up until the socalled ‘politional actions’, a eufemism for the war to stop the inevitable Indonesian decoloni sation. Question was if, and if so: in how far, this aid had maintained or even strengthened the colonial system. 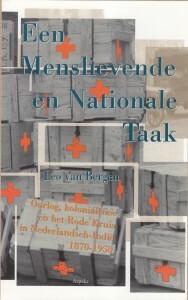 The title of the book: Een menslievende en nationale taak. 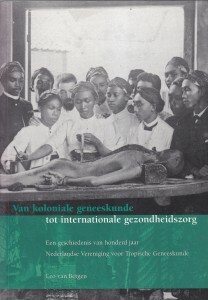 Oorlog, kolonialisme en Rode Kruis in Nederlandsch-Indië 1870-1950 (A humanitarian and national task. 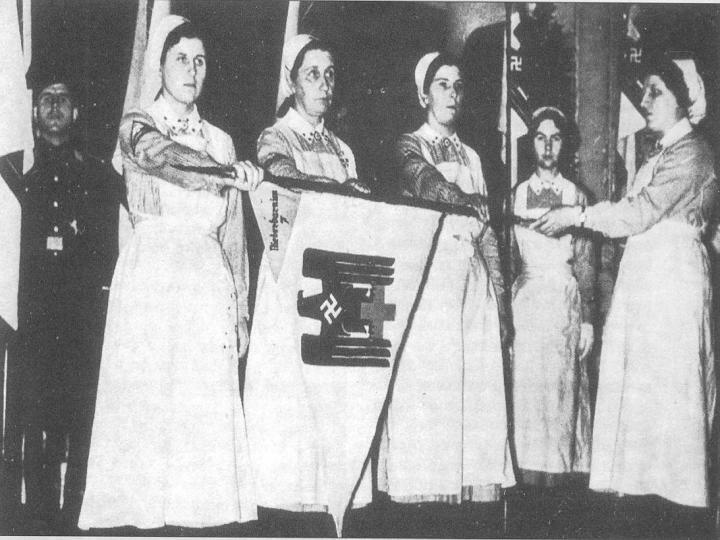 War, colonialism and the Red Cross in Dutch East India 1870-1950) already hints at the outcome. 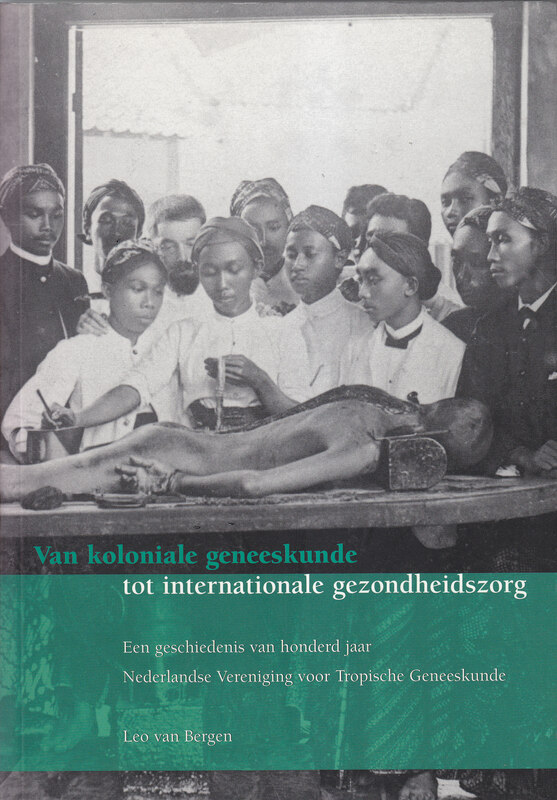 Medical aid was not only given out of humanitarian reasons, but was an instrument for strengthening or repairing colonial relations. 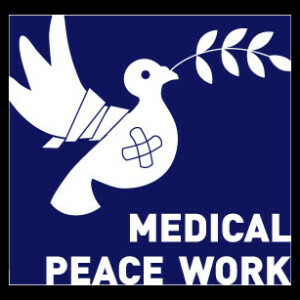 For his research into the relationship between medicine, war and peace, on 6 June 2009 he received the Dr. J.A.Verdoorn award.